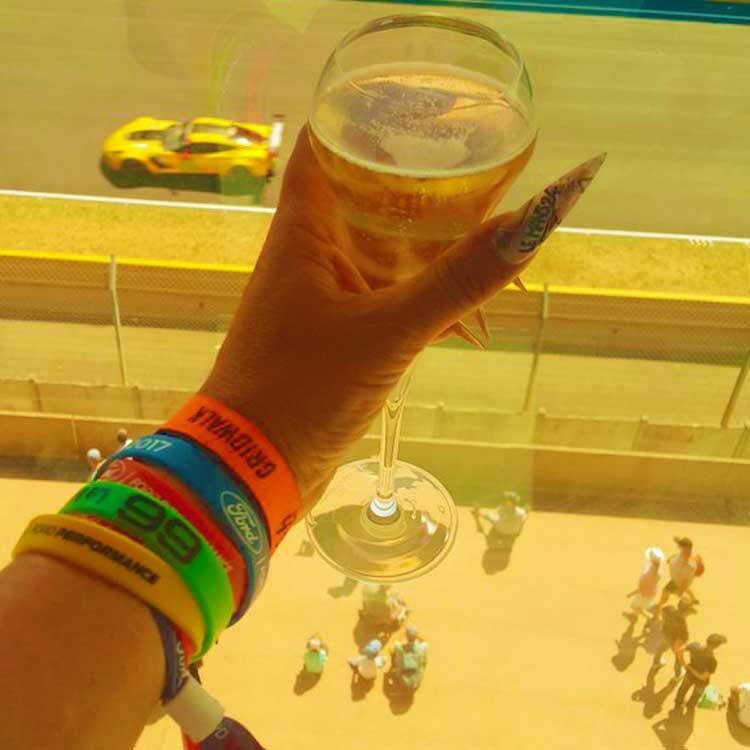 The more I attend car racing events such as Le Mans 24 Hour. The more I am noticing females are watching my journey on social media and copying what I do. I am loving this. 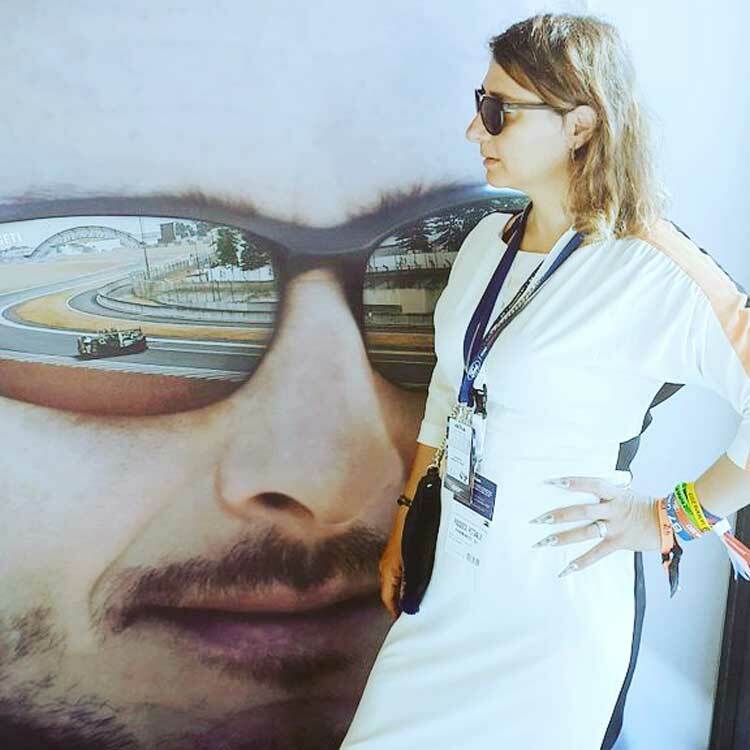 Therefore its why I want to inspire and encourage more women to embrace the culture of Motorsport racing and trend new fashion for events like Formula One. The simple reason it’s perfect for the mind, soul and the adrenalin of life. I find too many women get depressed too easy because they are bored regarding motherhood or day to day living. I have been a victim of this too and it’s the very reason, I created MenStyleFashion. I am not defining my life on how old I am, age is just a number. My life has many gears and its up to me which speed I decide to cruise in. I hear women highlighting that they are forty years old and have children. Therefore they have chosen to put their personal dreams on hold and even more tragic, give up altogether. What the hell are they talking about? Who has convinced them of this sick mindset. 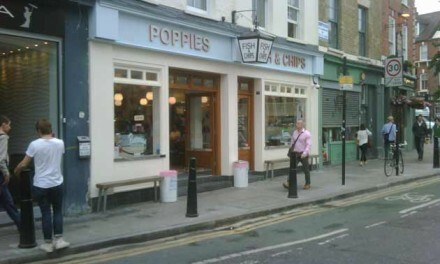 Don’t panic its never ever to late to reprogramme the mindset. Start pursuing the dream and pursue it aggressively until its achieved. Age does not define my dreams in life. There is no age limit to life, let alone ambition. Over the last two years I’ve had the privilege, in experiencing and driving supercars as well as luxury cars. So when I was asked to come an experience the VIP of Le Mans 24 Hour with both Serengeti Eyewear and Ford Performance. I was on an extreme adrenaline rush for months. At the same time, I had no idea what to expect. I played playstation, to understand the #GoLikeHell driving format. I listened to many interviews about Le Mans 24 from a drivers perspective. I did a lot of research, for months trying to work out how I would position myself at this epic event. As the day drew closer, I did what I do best. Just turn up live the moment and film, interview and go with the flow. 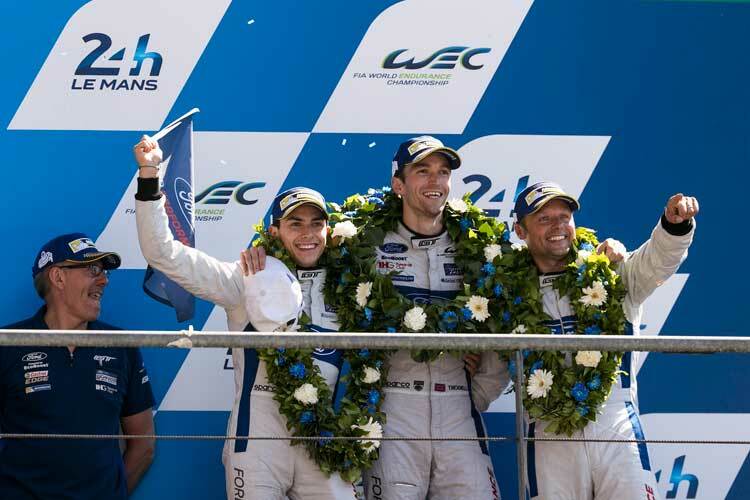 Le Mans 24 Hour can never be repeated, each year is different and what will be will be. What I did in unknown territory was as enduring as the race itself but for me it was a mental battle of not been intimidated by the media and other press. I was fighting against my own thought process as a woman in a mans world. This process I went through is normal for me when I am challenged and taken out of my comfort zone. Ladies that is what you need in life, to be thrown in the deep end of life and swim or sink. When I was interviewing the drivers, I asked about how they handled their personal ambition and pressure. 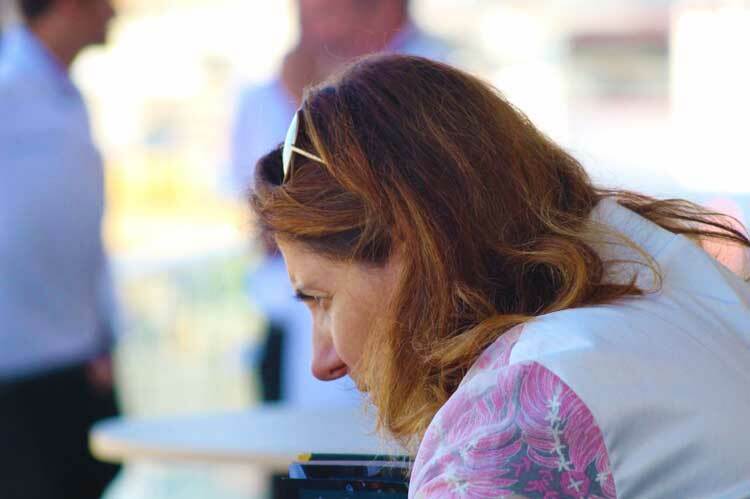 They explained to me, it was the biggest challenge of all regarding Motorsport racing. To be able to not let your team down, let alone yourself. Too handle situations when things can go wrong. What the drivers confirmed to me was to move on from the mistakes as fast as a Ford GT driving into a chicane. Not to dwell on the failures but to learn from those experiences. This is why ladies I want to encourage anyone who wants to attend an experience such as Le Mans 24 Hour to so so. 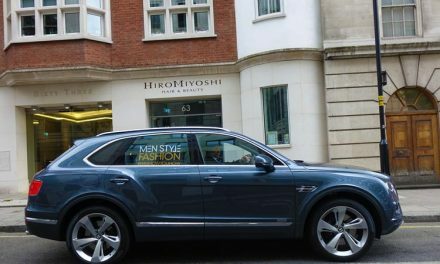 It will inspire anyone to tackle their greatest fears and also give an outsider looking in a real appreciation of the latest car technology in the world. Racing is a perfect analogy of how to handle my life. To take each corner as it comes, to understand my limits and to go like hell, and confront my life challenges head on. Comparison is a very dangerous thing and us women do it well. We look at fashion magazines and compare out weight, height, breasts, skin tone, skin complexion and our fashion style. What this does is allures us into a false sense of insecurity. It’s actually why through out my life I have hardly ever bought fashion magazines. I just borrow them and see what trends are out there. I noticed this at Le Mans 24 Hour, that the drivers would never entertain the thoughts of comparison. 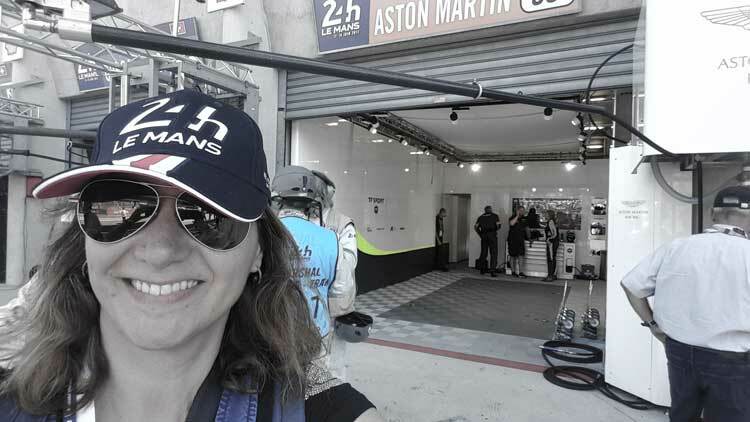 At Le Mans 24 Hour, I never compared myself to the media experts that have been attending the event all their life. That would have been too intimidating and it would have effected my confidence when interviewing the drivers. I recognized that just like Le Mans 24 Hour, I needed to prepare for the unexpected. I knew I had to be super flexible when things didn’t go my way. Most of all I kept my mouth shut, learnt to observe this new territory and take it all in. 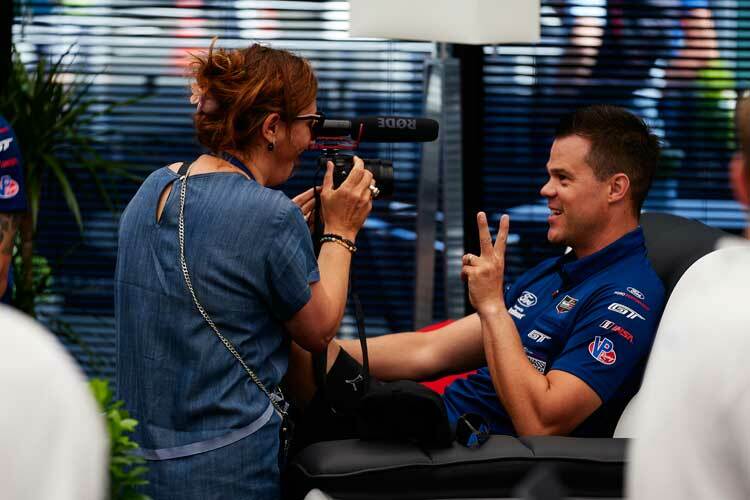 Then as the Le Mans 24 Hour race progressed, I came up with my own media racing strategy. It paid off as I got some rare moments with the drivers at very unusual unpredictable locations. Confidence can’t be bought, I have to mentally pursue it, own it and be aggressive within my own mindset to maintain it. 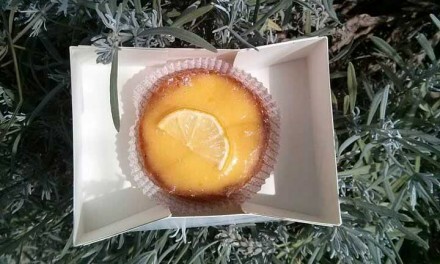 This is what I learnt during Le Mans 24 Hour, that the drivers knew how to master self assurance and went for it. They worked with their team mates but when they were on that circuit, they had to run their own race. The drivers are in full knowledge, that anything at anytime could and would go wrong. And just like my journey of life, it’s enjoying every corner that confronts you and pressing through to winning what you set out too achieve. The biggest regret, I have in the past when I pulled out too early whilst racing through the challenges of life and gave up. The biggest regret, is when I pulled out too early whilst racing through the challenges of life and gave up. I had a big challenge, because after Le Mans 24 Hour, I am travelling for three months. So what ever I packed had to go with me on this adventure. I am on a current luxury life style tour of South East Asia, which is hot and humid. Then heading to Melbourne Australia, which is very cold infact its winter, I return to Asia. 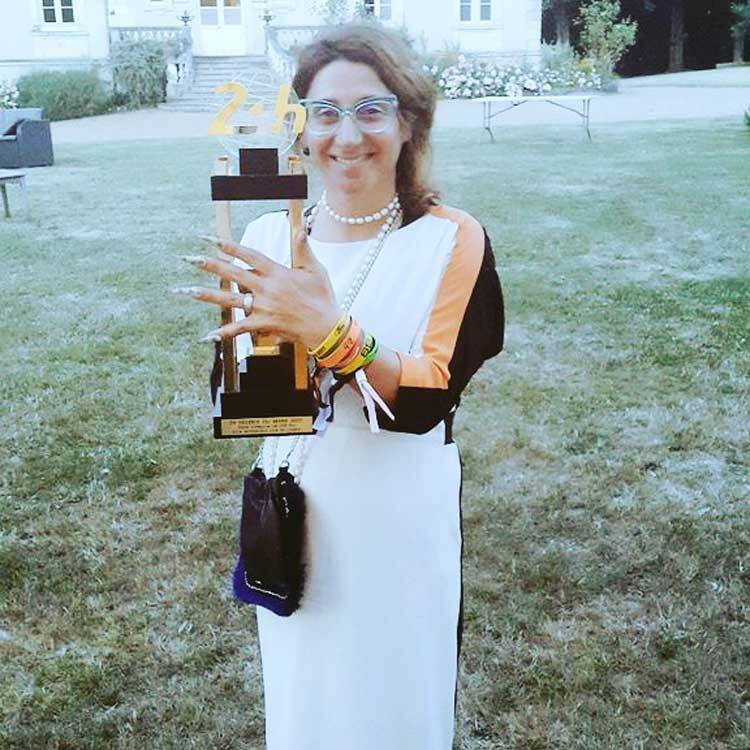 At Le Mans 24 Hour I chose to trend, sporty couture, which is comfortable but maintains style. Making sure I was wearing comfortable shoes but being elegant at the same time. In such a masculine sport, I over compensate by adding as much femine touches to my overall look. So I chose to wear Monique Collignon latest collection. I teamed it with some summer trainers and pumps. I also wore a denim onesie, which was a real hit and appropriate on the day, it was blue and blended in with the garage crew. 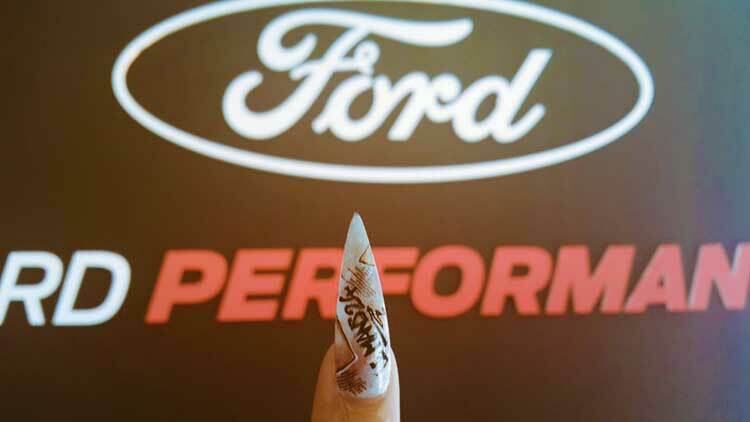 I had Dana a nail artist, make my very own bespoke nail art for Le Mans 24 Hour. 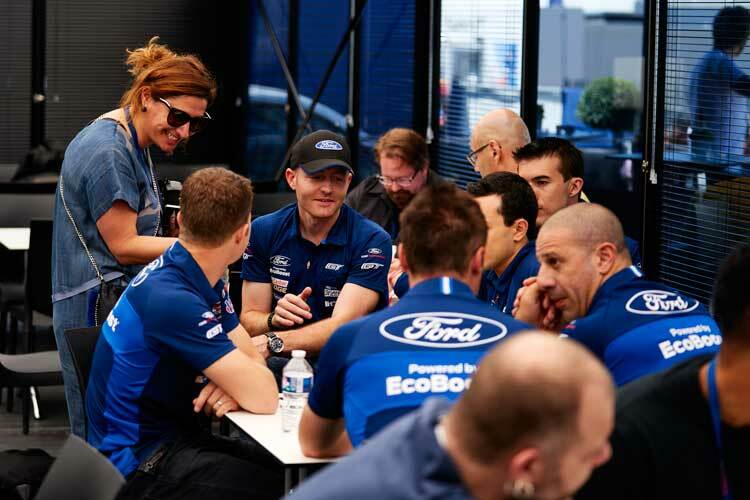 The reaction from the Ford Performance team was such an ice breaker for everyone that I met, my strategy worked. I did this deliberately because it gave me a unique way of people remembering me. It was my unique selling point when it comes to personal style. It was also a reminder to myself, “I have my own way of doing things.” Actions speak louder than words. I chose a fashion item or accessory, that represents my personality. 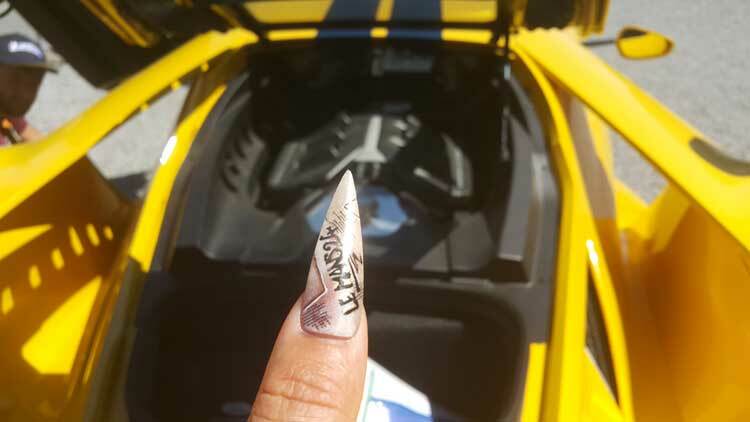 In my case, my extreme weaponry nails were created to represent the extreme message of Le Mans 24 Hour race from a female perspective. I was a guest thanks to Serengeti Eyewear, which is my brand when it comes to giving my eyes the best protection out there. 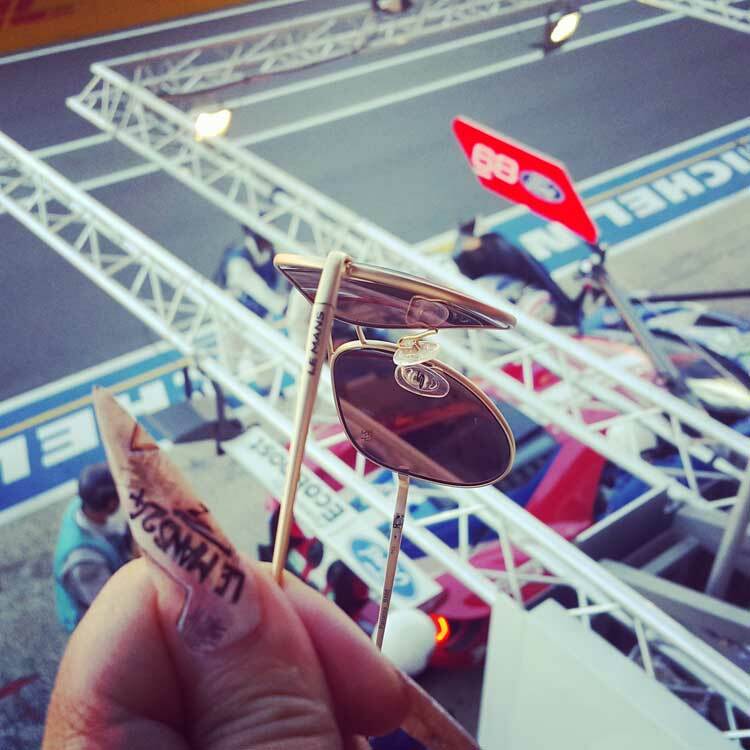 During the Le Mans 24 Hour, I got many compliments about both the style of the eyewear. When the Ford Performance team tried on these polarized lenses, by the end of the four day adventure I had quiet a few asking for a pair. 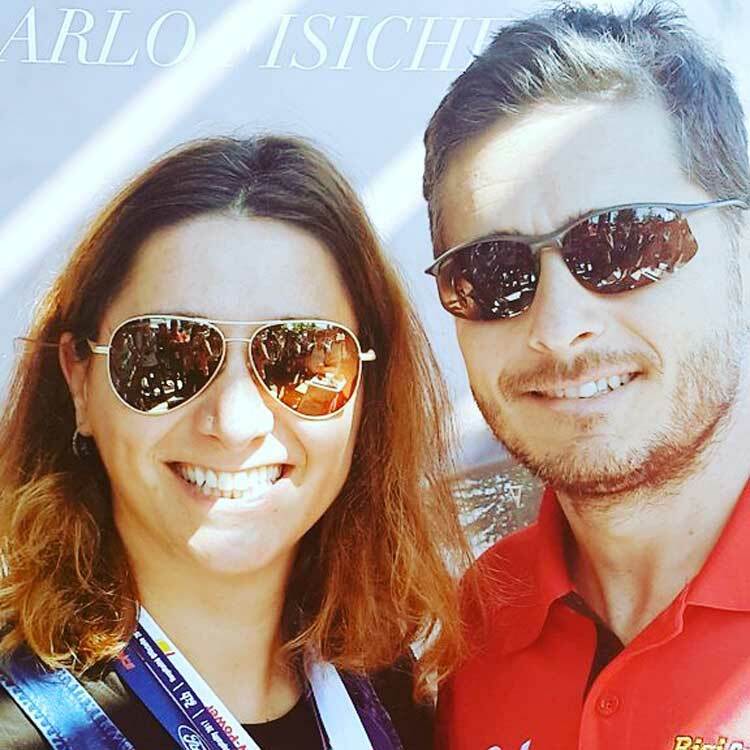 It was why both Olly Jarvis and Giancarlo Fisichella choose to wear them as much as possible and they are both ambassadors for Serengeti Eyewear. Then as the Le Mans 24 Hour race progressed, I came up with my own media racing strategy. It paid off as I got some rare moments with the drivers at very unusual unpredictable locations. This is how I happen to get the interview with Olly, who end up winning his section. I am not a petrol head, but I do love watching men and women race. 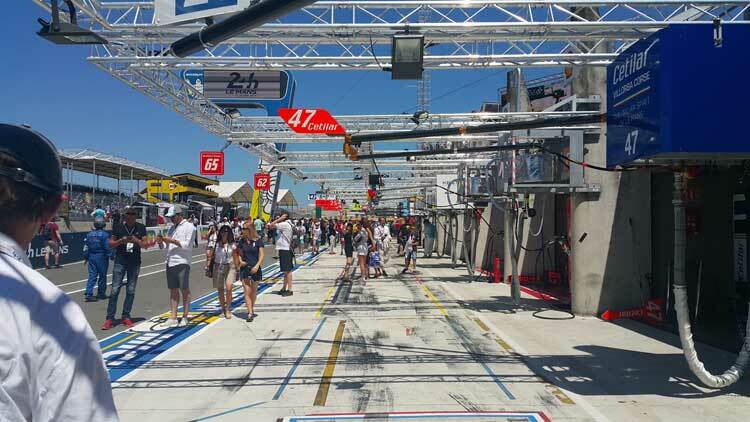 Le Mans 24 Hour, was adventurous on many levels. 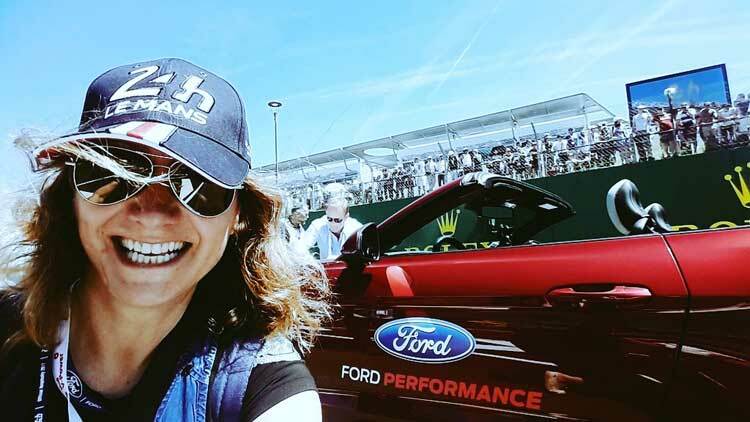 Meeting the Ford Performance team, is why I want to inspire many women to try some thing new such as a Motorsport racing events. Motorsports racing is a real adrenalin experience that has inspired me to take on any personal challenge that I maybe afraid of. Thanks very much to Serengeti Eyewear and Ford Performance, for what was an experience of a life time. See you at the next motor racing event sometime soon.